» Legal services tailored to individual needs. To your needs. 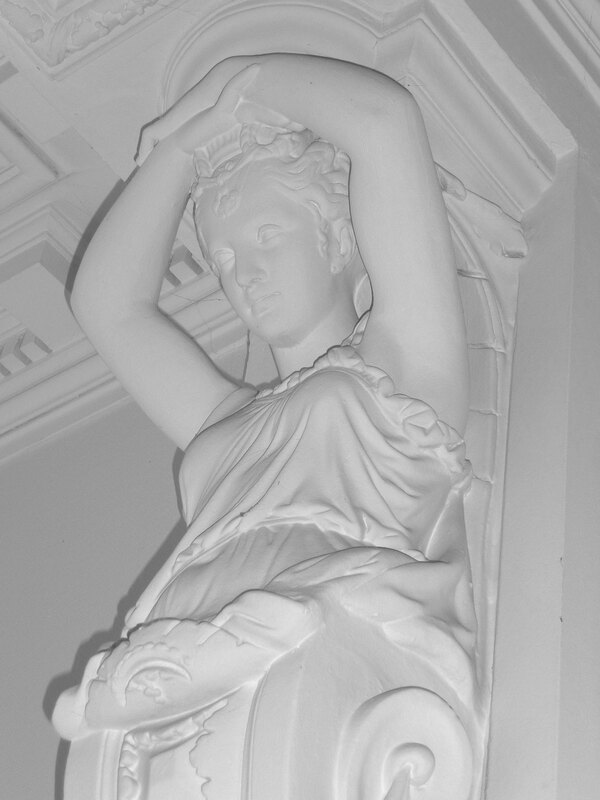 Legal services tailored to individual needs. To your needs. 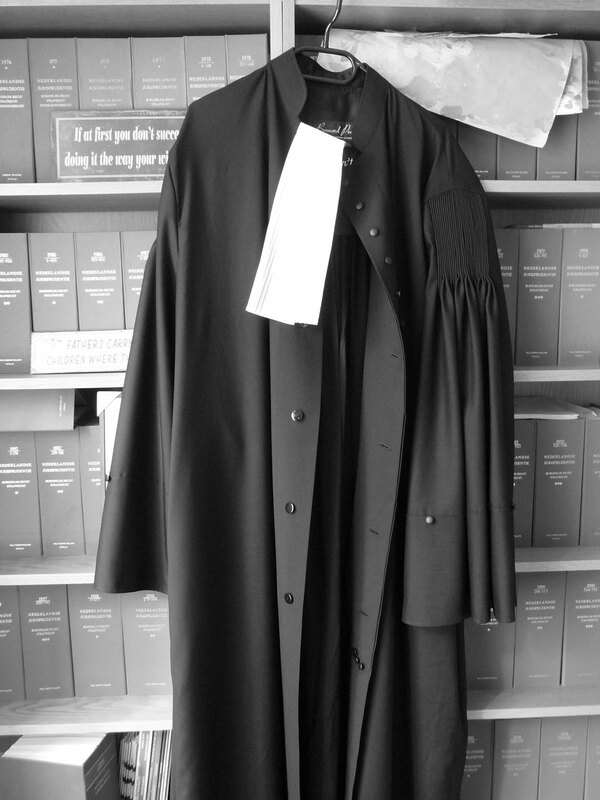 At Van Boven & Van der Bruggen Advocaten the provision of services starts with a good discussion. Logical in our view. For we want to achieve the highest possible results for you. That requires tailor-made services. We therefore want to know your objectives and wishes, so that we can give realistic advice and can work on an optimal solution of your problem. We consider it important to have personal contact. So we invest in that. 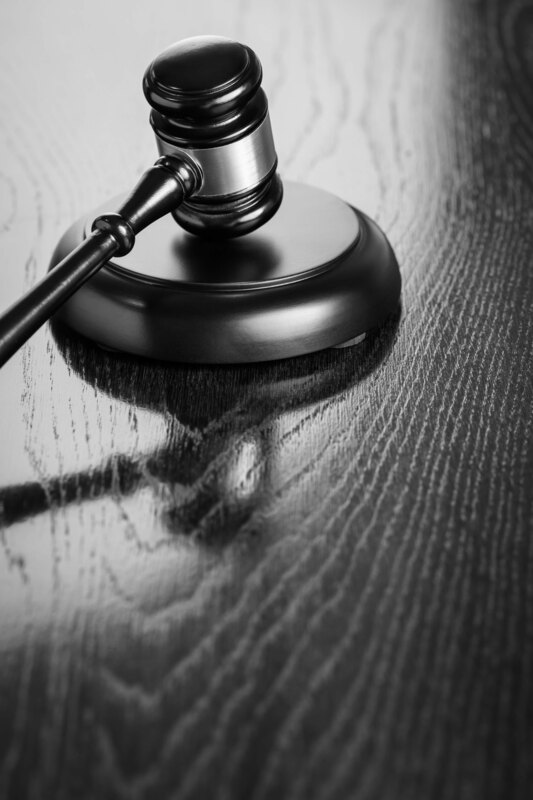 Our aim is to have one permanent contact person dealing with your case. He or she will inform you on an ongoing basis and involve you in the developments. In a direct and open manner. That is a pleasant way of working. It makes our services clear and transparent. 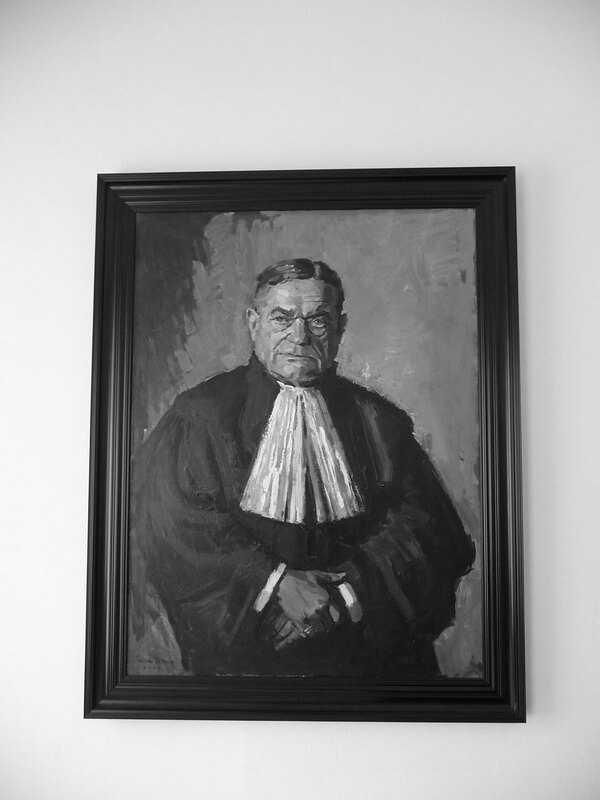 Van Boven & Van der Bruggen Advocaten has existed since 1920. Already for almost a century we work with great commitment and expertise for governments, businesses, agricultural organisations and private clients. 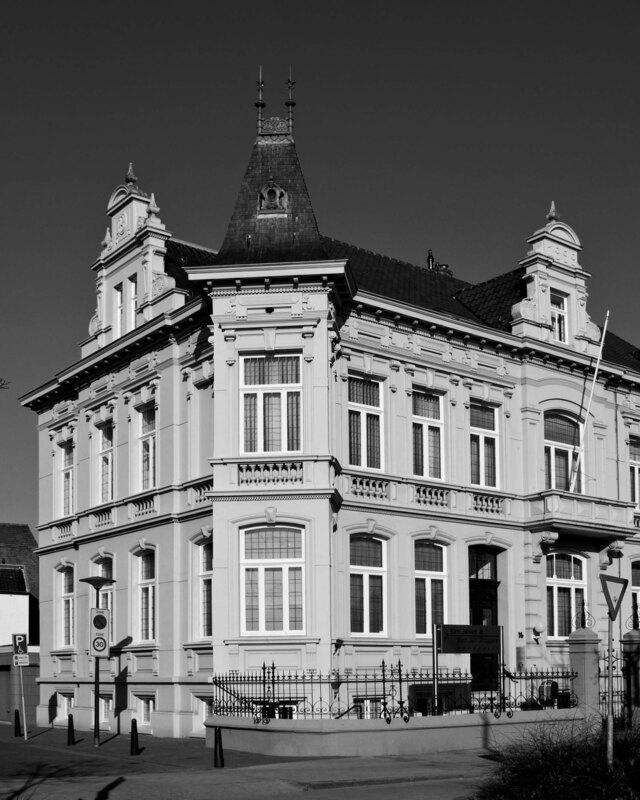 We have grown into one of the larger, leading law firms in the Roermond region. The size of our firm guarantees that we can be of service to you in a large number of legal areas. 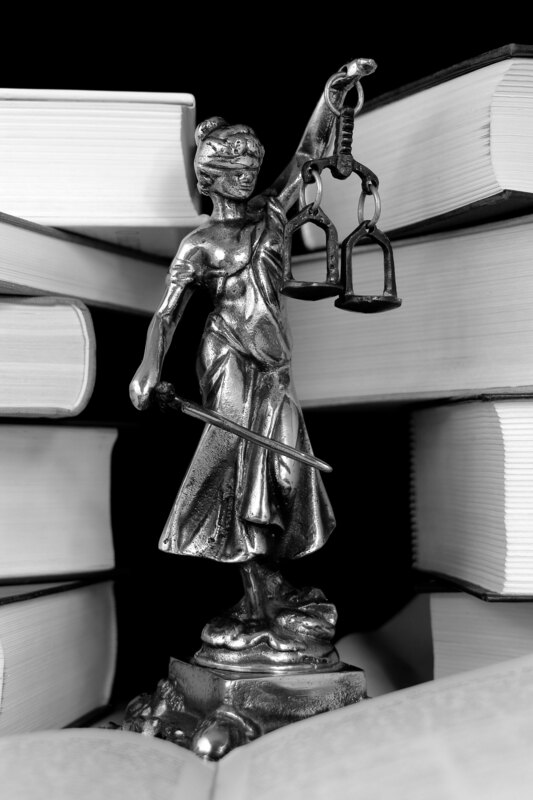 All our attorneys are specialising in one or several areas of law. So we have ample expertise available in-house. At the same time we are not that big that we lose sight of the human dimension. Personal contact with our clients and a good relationship with our employees is for us a condition to provide the quality we aim at. Legal issues do not stop at the border. That is why we also assist you abroad. Our firm is affiliated with EuroJuris, an international network of law firms. This assures that abroad you can also rely on high-quality legal services. 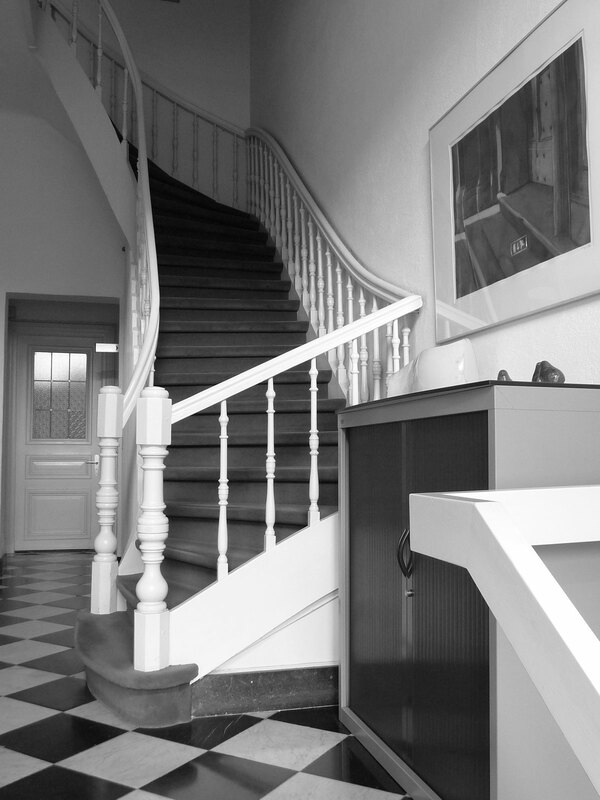 The quality of the services of Van Boven & Van der Bruggen Advocaten is certified by PricewaterhouseCoopers and is therefore allowed to use the quality mark of the Viadicte Foundation.